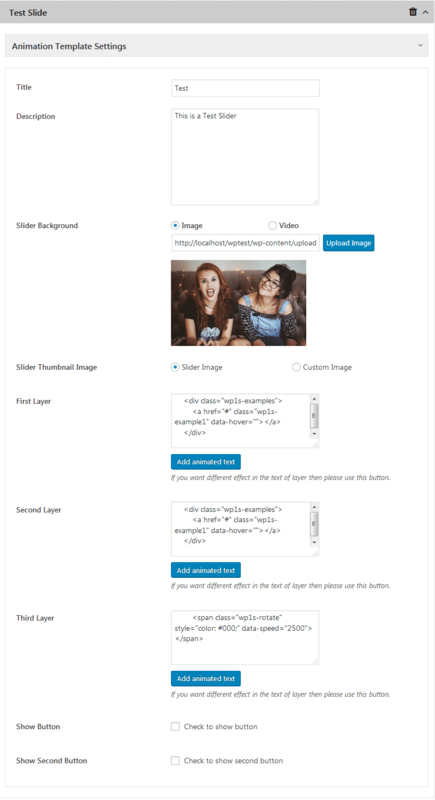 Do you want to create an image slider on your WordPress website? You might want to display your key contents, products, offers/deals, etc in a beautiful slideshow and give them more exposure. By doing so, you can significantly boost your site’s engagement and get more click through rate. And more click-through rate means your visitors will stay on your website for a longer period of time which may result in a decrease in bounce rate. 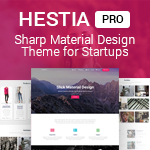 For a WordPress user, sliders are one of the most common tools as many premium WordPress templates like Avada, BeTheme, The7, Enfold, Agency Pro, Vmagazine, etc are by default integrated with sliders or come with inbuilt slider options. 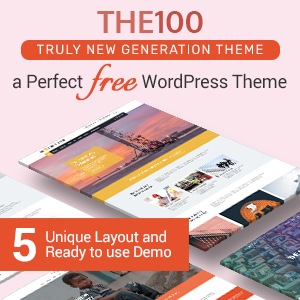 However, if the theme you are using on your website does not contain an inbuilt slider or have the one with limited options then, you can use WordPress slider plugin to add a beautiful responsive slider on your WordPress website. Here, in this article, we will use WP1 Slider Pro – a premium WordPress plugin by AccessPress Themes to show you how to display image slider on your WordPress website. Why use WP1 Slider Pro? WP1 Slider Pro is an ultimate WordPress plugin for adding multi-purpose sliders on your WordPress site. It comes with easy to use configuration and customization options to targeting the laymen to create and add eye-catching image and video slider without any coding skill. 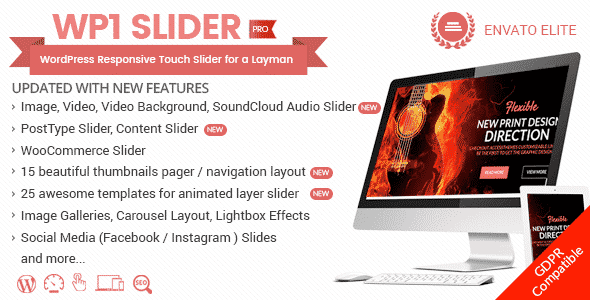 You can purchase WP1 Slider Pro from CodeCanyon marketplace at a reasonable price of $18. 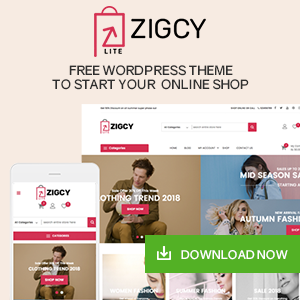 After you have purchased the plugin, install it on your WordPress website. If you have any difficulty while installing the plugin, you can check out its documentation. Now after you have successfully installed and activated the plugin, you will see “WP 1 Slider Pro” on your left menu. 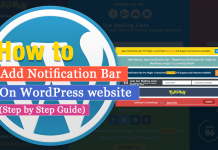 Click on it to start adding a new slider on your WordPress website. It is the 1st section to add your slider plugin. Here, you can choose the slider type for your new slider. 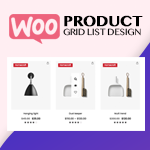 The plugin will let you add image slide, post slide, video slide, WooCommerce slide, Instagram slide, Facebook slide, audio slide, slide in laptop/mobile/frame, content slide, mixed slide, auto width slide, testimonial slide and team slide. Each slide consist of its own set of configuration and customization. 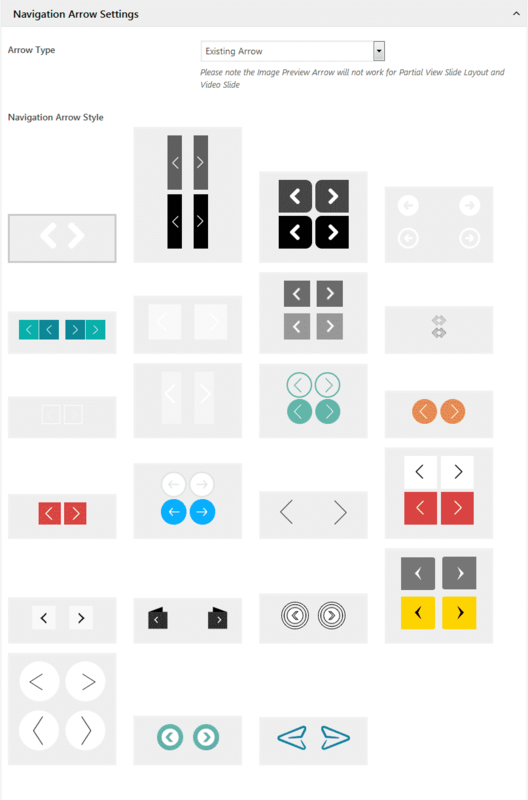 So, choose the slide of your choice for creating your slider. Here, we have chosen image slide to create the slider. Also, select the mode of your slider. The plugin comes with 2 slider mode – Normal Mode and Animation Mode. Here, we have selected the animation mode. Now, add as many image slide as you prefer on your slider. Set the title and description of your image slide. Then, upload the image and set the layers of your animated image text. There are 3 layers for the image slide. For each layer, you can set Simple Text Rotator Effect or Sliding Letters Hover Effects. 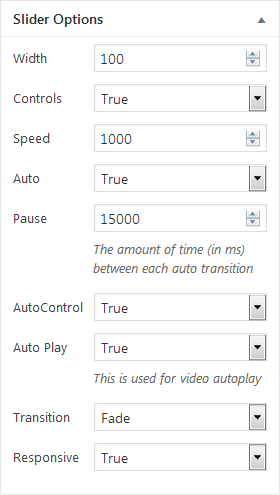 Select any effects and click on add text effect. A shortcode shall be generated on the layer. In the animation template settings, you can choose the template for your animation mode. 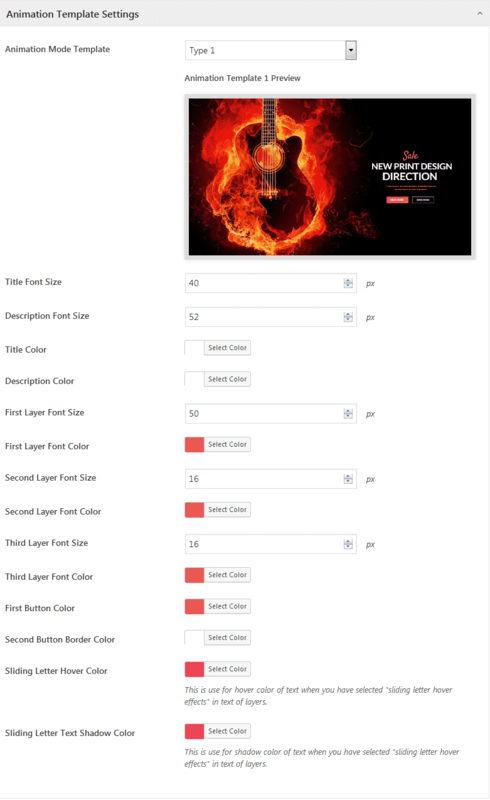 The plugin consists of 15 pre available animation template. 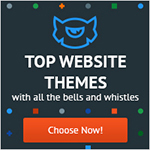 So, select your favourite one for your WordPress website. 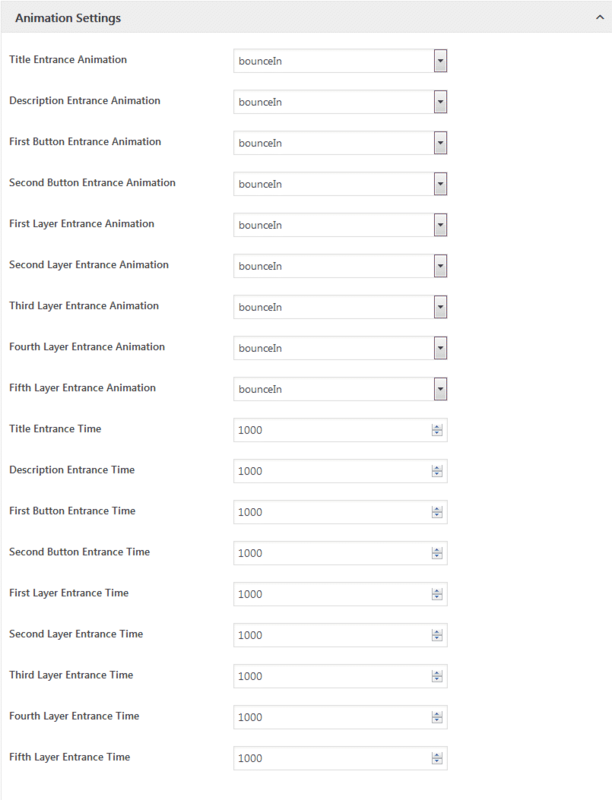 Also, configure the font size, the color of your title, description and layers. In the slider settings, you can select the slider box shadow of your slide. Choose any of the 2 box shadows for your slider. 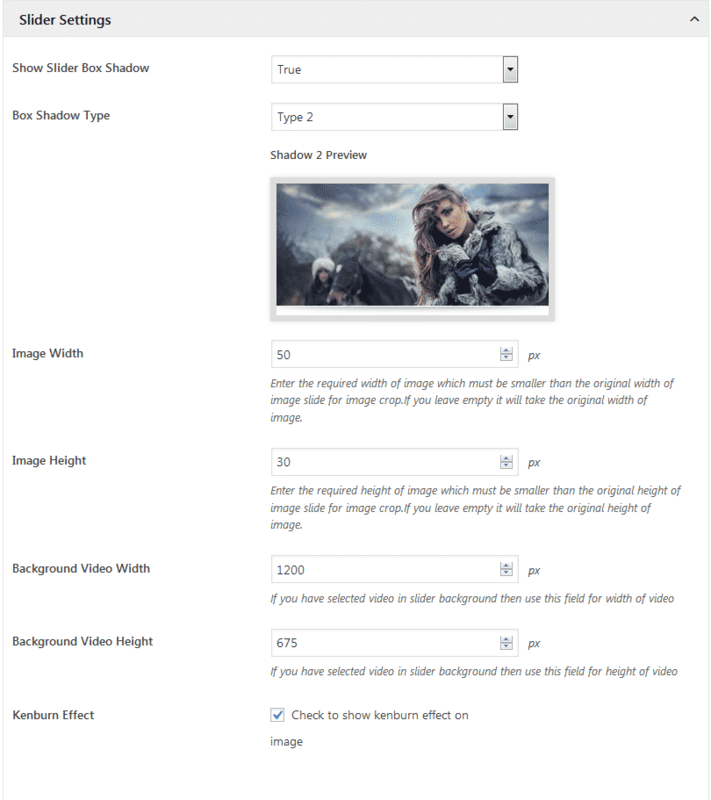 Also, configure the height and width of your images and background video. The pager settings will let you add pager for each of the image slides. You can add any of the 3 types of pager i.e. 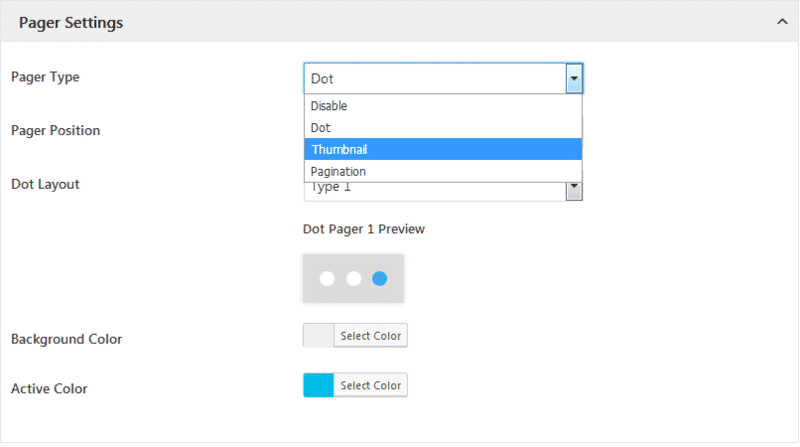 dot, thumbnail, and pagination. Here, you can add the navigation arrow for your slider. You can either use the pre-available arrows, image arrow or upload your own custom arrow. Here, you can choose the animations for title, description, buttons, layers along with the timer of the animation to appear. Here, you can choose the auto control type of your slider. Select any of the 4 beautifully designed auto control type and configure its icon color. The slider options will allow you to set the width, speed, transition of your slider. 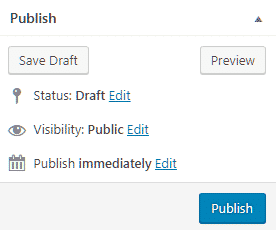 After, you can configure all the available option, click on the publish button to publish your slider. After you have published your slider a unique shortcode will be generated on WP1S Usage. 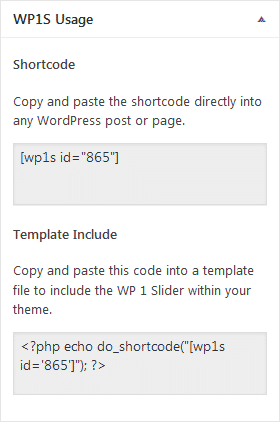 Copy the generated shortcode and paste it anywhere on your WordPress website to add the slider on your WordPress website. Showcasing the contents and cool images of your site in a slider is one of the best ways to highlight to make it more visible on your WordPress website. It plays a vital rine on enhancing the engagement rate and sales of your website. So, if you want to add a beautiful image slider on your WordPress website then you can purchase the plugin at a reasonable price and follow this step by step guide. How to add a beautiful slider on your WP website using WP 1 Slider? Previous articleHow to integrate Twitter feeds on your WordPress website? Next articleHow to Add Featured Images in WordPress? Hey Buddy!, I found this information for you: "How to add beautiful image slider in your WordPress website with WP1 Slider Pro? (Step by Step Guide)". 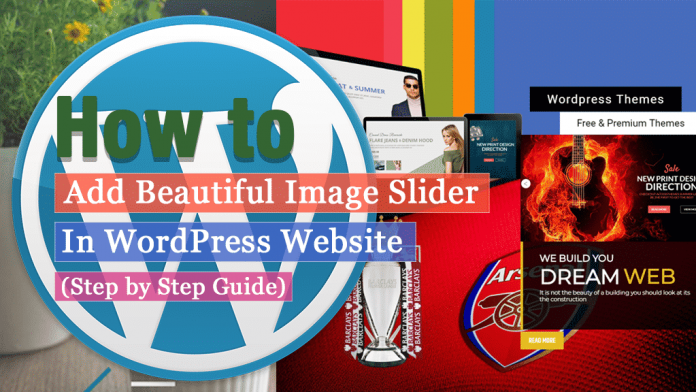 Here is the website link: https://wpallclub.com/how-to-add-beautiful-image-slider-in-wordpress/. Thank you.